As a company that values transparency and authenticity, we’re proud to share the list of this week’s farmers & suppliers with you. 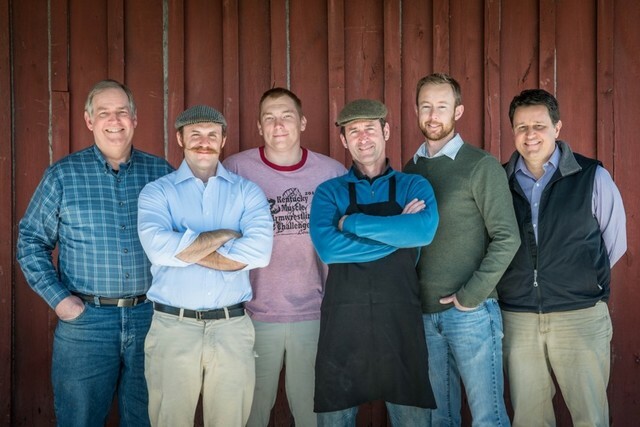 For more information on these farmers and food artisans, please visit our Farmers page. As always, if you have questions, comments or concerns, feel free to reach out to me directly or to anyone on our awesome customer service team. Thank you again for having dinner with PeachDish.